If I tell you that there is a variety of cannabis plant seeds that are legal and safe for consumption, then you’ll laugh it off. Well, let me present hemp seeds which are full of nutrients and contain high fiber and PUFA (polyunsaturated fatty acids) content. There are several hemp seeds benefits such as it can improve digestion, delay neurodegeneration, and cardiovascular problems, alleviate symptoms of allergy, maintain hormonal balance, minimize the spread of cancer, etc. For long, despite several hemp seeds benefits, they were ignored because of their source plant matching with marijuana. Hemp seeds come from the hemp plant. Hemp is a type of cannabis plant which also produces marijuana. Marijuana or weed, which is used recreationally to get high, contains a compound called tetrahydrocannabinol (THC) in high quantity (5-10%). This compound is responsible for its psychoactive activity. Hemp seeds, on the other hand, contain only 0.3-1.5% THC. These highly nutritious seeds don’t get you high and hence, have no addiction or negative consequences on your health. So, you can go ahead and get those hemp seeds at the far end of the aisle without any second thoughts. Hemp seeds are derived from the hemp plant or cannabis sativa. 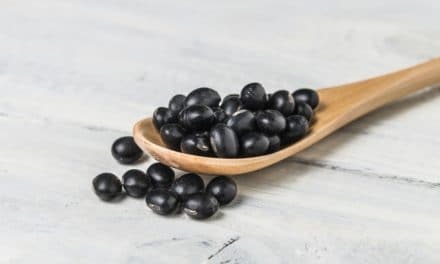 They are a perfect protein source as they can provide all the 20 amino acids, including the nine essential amino acids, which can’t be produced in our body. Hemp seeds benefits are also seen in menopause which is the cessation of menstruation. Women enter the menopausal phase at the age of 45-55 years. This transition is accompanied by a lot of issues like mood swings, vaginal irritation, weak bones, and increased LDL (bad cholesterol). These troubles primarily arise due to a reduction in estrogen and progesterone and an increase in prolactin. 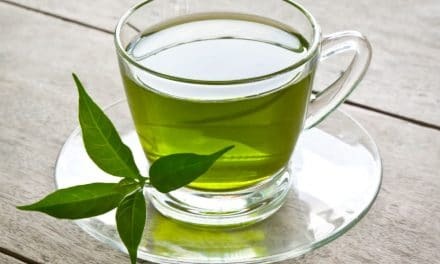 The polyunsaturated fatty acids (PUFA) which are plentiful in a single cup of hemp seeds reduce oxidative stress and the harm caused by free radicals. They also lower LDL (bad cholesterol) levels in the blood while elevating HDL (good cholesterol) levels. So, all of you, who are popping hypertension pills every day and are on salt restriction, can start adding hemp seeds to your recipes. There are several hemp seeds benefits when it comes to keeping brain cells healthy. The anti-inflammatory and antioxidant activities of the polyunsaturated fatty acids (PUFA) in hemp seeds reduces the harmful free radicals and reactive oxygen species in the brain which increase with age and also in certain neurodegenerative conditions. Since hemp seeds contain a large number of fibers, four to five tablespoons of these seeds not only make you feel full but also minimize your sugar cravings. A regular intake of hemp seeds is postulated to burn fat, build muscles and reduce weight. (9) So, in addition to your low-carb, high-protein diet, hemp seeds can be the latest addition to your regimen for losing weight. Rheumatoid arthritis and similar autoimmune conditions not only deteriorate your quality of life but they also cause constant pain and morphological abnormalities. The underlying problem in rheumatoid arthritis is the production of rheumatoid factor (antibodies against the body’s immune system) which plays a significant role in activating T and B cells against our joint tissues. Research shows that hemp seed oil induces apoptosis in the MH7A human RA fibroblast-like synovial cells which are involved in the pathogenesis of rheumatoid arthritis. Apart from the anti-inflammatory activity of the polyunsaturated fatty acids (PUFA) in hemp seeds, they contain another compound called tetrahydrocannabinol (THC) which has anti-tumor properties. Hence, the potential use of hemp seeds as an anti-tumor medication has created immense interest in the medical fraternity about this superfood. There are several hemp seeds benefits when it comes to improvement of the quality and health of your skin, nails, and hair. We spend thousands of dollars on quality skin and hair care products while just three to four tablespoons of hemp seeds provide similar benefits. You can also make your customized body cream containing hemp seed oil, shea butter, and some essential oils like lavender. Soluble fibers form a gel-like substance in the gut and provide nourishment to the friendly gut bacteria, and hence, improve our immunity. Insoluble fibers form a part of roughage which increases the bulk of feces and induces satiety. According to a census performed in 2015, about 30.3 million people suffer from diabetes in the USA. (17) This seemingly trivial illness has severe repercussions in the long term in terms of kidney failure, vision damage, and problems in peripheral nerves. From your morning smoothies to your late-night desserts, hemp seeds are synergistic with all your recipes. You can crush some seeds and sprinkle them on yogurt or cereals for some crunch and nutrition. Like any dressing oil, you can drizzle some hemp seed oil over salads and pasta to make them more palatable. Hemp nut butter is also available in the market which you can consume in a way similar to that of peanut and almond butter. 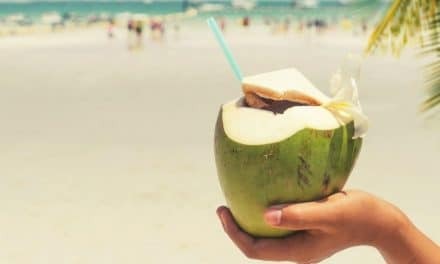 In addition to almond and coconut milk, you can also get hemp milk which can be used as a milk substitute, especially for those suffering from lactose intolerance. Store the hemp seeds in a cool, dry place or the refrigerator as they are sensitive to heat and light. Omega-3 fatty acids in hemp seeds may alter blood clotting mechanisms and platelet functions. So, if you are on blood thinners, check with your physician before ingesting these seeds. The oil in hemp seeds may go rancid if kept out for more than two months. So you either keep them in a refrigerator to increase their shelf-life or you discard them after two months. 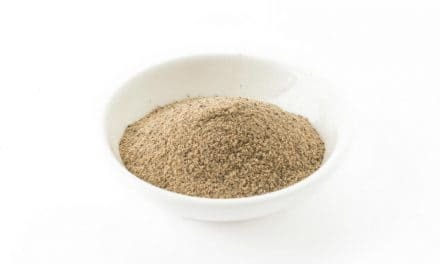 Although hemp seeds are a rich source of fibers, you must keep in mind that shelled or un-hulled seeds, also known as hemp hearts, contain very little fibers as their fiber-rich covering is removed. Although hemp seeds have some amount of THC (tetrahydrocannabinol), its quantity is meager hence, making it safe and legal. 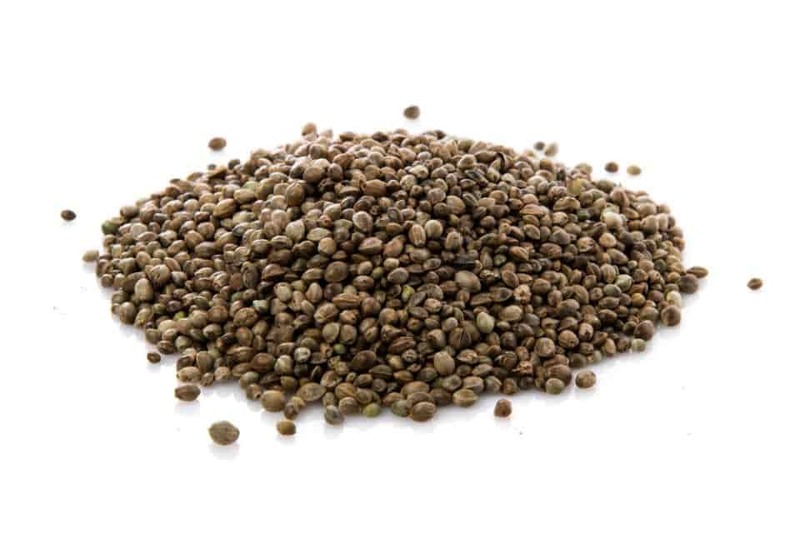 You must remove the stigma associated with these nutritious seeds derived from the cannabis family of plants and focus on several hemp seeds benefits such as improved cardiovascular and brain health, better digestion, aids in weight loss, etc. You can add hemp seeds to your recipes in the raw form, or you can use their powder, butter or milk, all of which have similar a nutrient status. You must be careful if you’re on blood thinners and avoid using hemp seeds that are older than two months. Judicious and regular use of hemp seeds in your diet will have positive effects on your health in the long run.